DTMO consolidates, streamlines, and centrally manages commercial travel and serves as a single focal point for DOD travel. 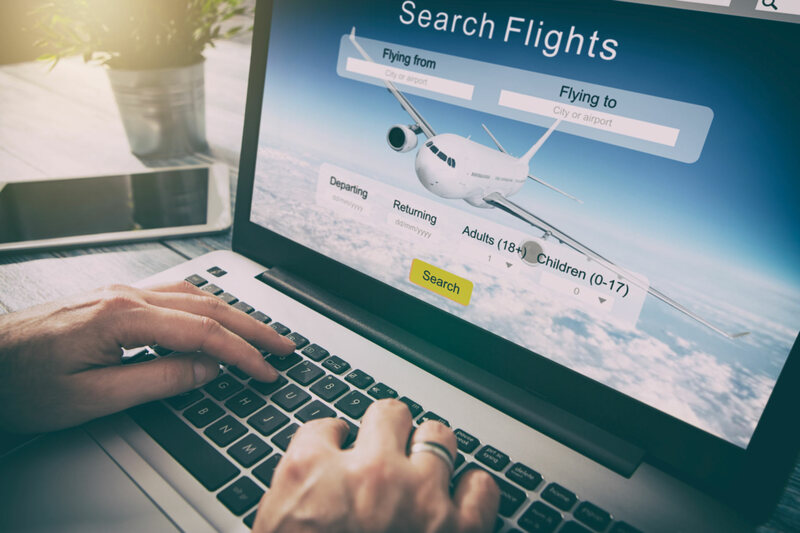 As such, DTMO governs the Joint Travel Regulations (JTR), over 1,600 pages of comprehensive traveler information and all the rules and regulations one must follow when traveling under government needs. DTMO also governs rental car processes, policies, and agreements. As many travelers seek out DTMO’s wealth of information, it is crucial for DTMO to have sound communication practices and platforms. Under multiple contracts, Weris supports DTMO in revising and updating the JTR and rental car policies as well as in various strategic communications tasks in areas of IT, website redesign, and graphics. Weris performed data mining to explore, reveal, and identify different patterns and trends that could serve as initial starting points for policy simplification and standardization. To support and validate recommended changes, Weris developed case studies performed significant information analytics. As a result, Weris recommended significant changes. During the course of the project, Weris continued to perform data analysis, applying principles and concepts of operations research analysis methods and disciplines and applying advanced analytical methodologies such as data mining, predictive analytics, and trend analysis. Weris is currently assisting DTMO with strategic communications tasks that will aid them in general communication improvement and stakeholder outreach. These tasks involve website redesign, site mapping, and improved navigation, as well as backend support, graphic creation, and social-media handbook development. Together, these services provide DTMO enhanced platforms for improved communications and stakeholder engagement. Changes in travel policies aren’t a small undertaking—it requires clear purpose, validation, and agreement. To further support changes in travel regulations and policies, Weris provides technical advisory services, such as providing documents to facilitate Government advice to senior leadership based on findings and proposed recommendations, to different travel-related committees in DOD.